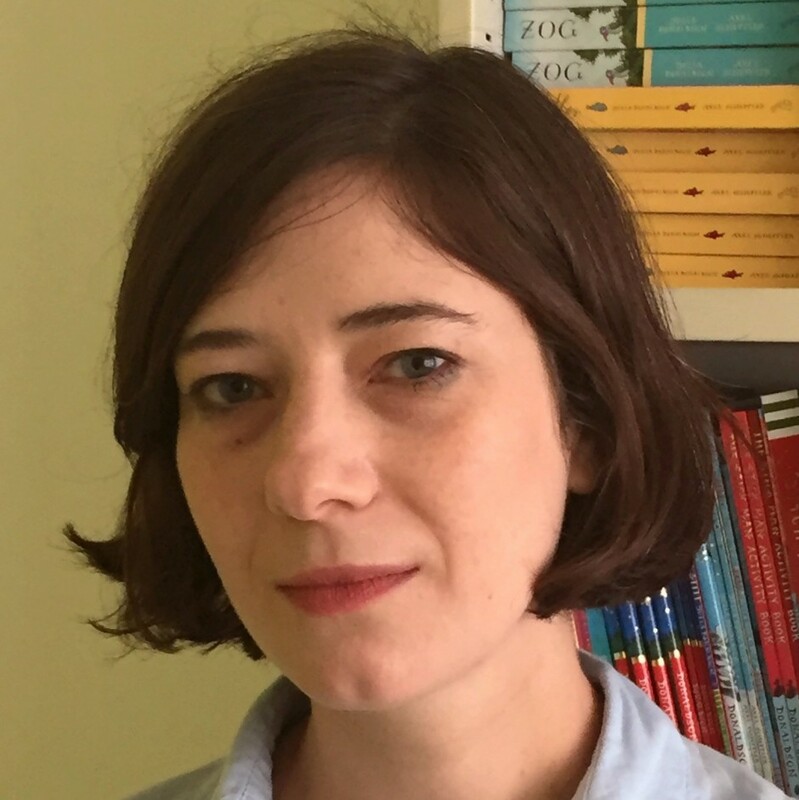 Genevieve’s role at Scholastic involves commissioning fiction across all ages and genres. Her authors include Melinda Salisbury (‘The Sin Eater’s Daughter has sold in ten territories, with over 20,000 UK sales since publication); Sally Nicholls, Jenny Han, Laurie Halse Anderson, Abie Longstaff, Lou Kuenzler and Eve Ainsworth. She also oversees the Eva Ibbotson backlist and the Scholastic Classics programme, a mixture of classic editions and fresh retellings including a graphic novel of Sherlock Holmes, publishing later this year. This year, three of her authors – Eve Ainsworth, Sally Nicholls and Melinda Salisbury – were nominated for the CILIP Carnegie Medal, and ‘The Sin Eater’s Daughter’ has been nominated for the Waterstones Prize, the Branford Boase Award and the YA Book Prize.